What IS the SPUFpowered Network? Anyway, I digress… I’m sure that many of our loyal readers have heard about the SPUFserver before. 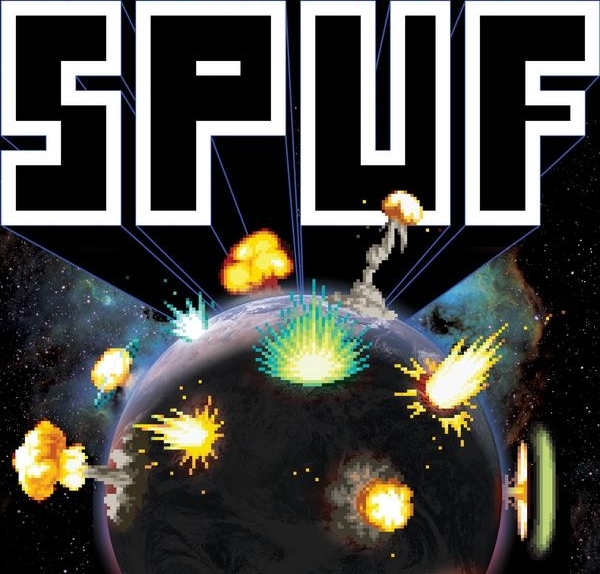 If you haven’t, the SPUFserver is a server started by some moderators of SPUF and continued on by me today as a place for the denizens of SPUF to hang out within TF2. It’s mainly notable for having hosted a plethora of events, and maybe even almost all of the events conducted by SPUF within the past two years in its faded glory. How the SPUFserver is related… well, for those of you that don’t know, The Daily SPUF was originally hosted by aabicus on his own, but after he had site troubles I saw an opportunity to lend a fellow forumer a hand and gave him a place to put the blog as well as my technical expertise with hosting websites. It seems to have worked out well, and the blog is doing better than ever. Sometime after this, I realized that there were many things that we did that were pretty low-key. For example, did you know that the SPUFserver is also home to a chat server? Many sure didn’t. In order to combat this, and to form a better common identity for the many things that we did, I decided to place everything under one umbrella, the SPUFpowered Network. Where the TF2 is over-analyzed and the rep doesn’t matter. Picture by Selbi. Now, the main reason I wanted to bring this up is because it is so unknown right now! Once people know about the Network, they can take the time to explore the various aspects of it, and armed with that knowledge, they can bring criticism, ideas, and comments to me, and I can use those comments to further tweak or create even better services! It’s a win-win scenario, except it’s not only me and you the blog reader benefiting! So, thus I call upon you: go forth and explore, and come back to me with a report of how the steward can better shape the kingdom. ← SPUF-A Cast #1 Submissions Open!